At Apple Tree Dental Center, we’ll help you achieve the smile of your dreams! Using leading-edge technology and advanced techniques, Dr. Andrew Zamora and our team provide painless, patient-centered dental care for the whole family. 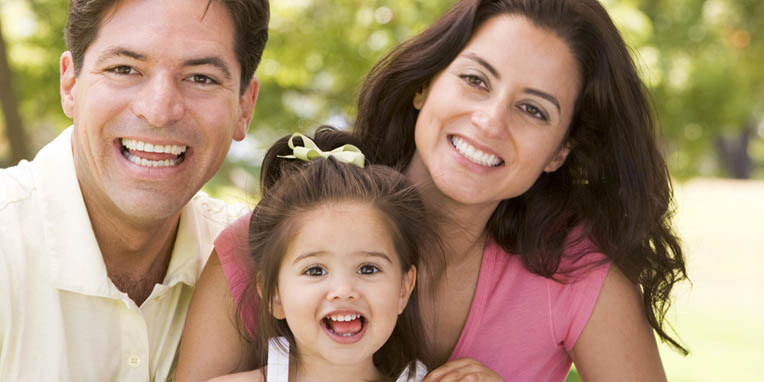 Ours is a family-oriented dental practice, where we care for our patients with respect, compassion, and empathy. Understanding that your clinical and personal concerns are unique, we’ll work to get to know you. Dr. Zamora will create a custom-care plan that takes your oral health goals and lifestyle into account, and ensures the best treatment experience and results to get you smiling. In addition to dental exams, cleanings, and fillings, Apple Tree Dental Center offers pediatric and sports dentistry. We also provide extractions, root canals, dental implants, crowns, and bridges. Additional services include sedation dentistry and nitrous oxide, and solutions for sleep apnea and snoring. If you want to make your smile more beautiful, we perform a range of cosmetic dentistry care, including teeth whitening. 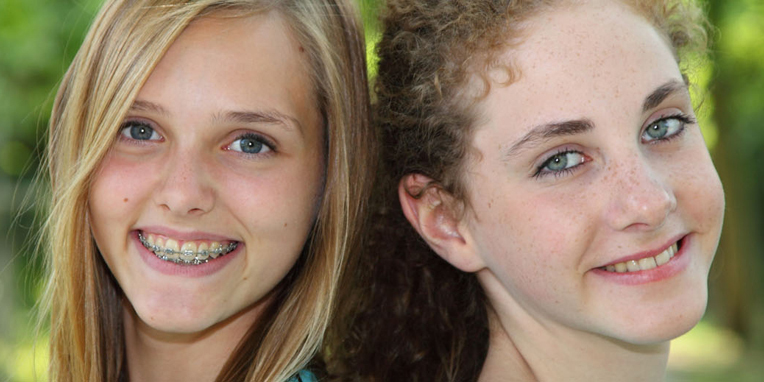 Orthodontic care is available, through braces and Invisalign® and Invisalign Teen® clear aligners. We’re proud to have created a dental office where our patients feel at home. From an inviting reception area to music throughout the office, aromatherapy, and TVs and movies in each room, we give a lot of thought to your comfort. If there’s ever anything you need, please ask. We’re here to help! Apple Tree Dental Center, in Liberty Township, OH, serves greater Northern Cincinnati, West Chester, and Mason. Please contact us to learn more about the gentle, patient-centered dental care we offer and schedule a visit for yourself or a loved one. Dr. Zamora and our team members look forward to meeting you and your family. It will be our pleasure to help you achieve a lifetime of optimal oral health and a smile to share with confidence. 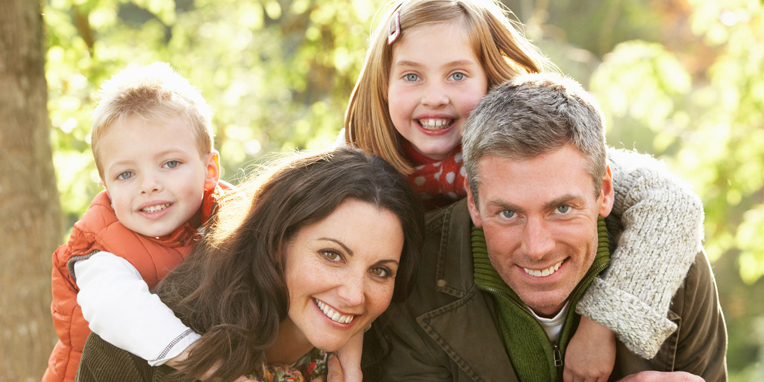 Apple Tree Dental Center is the Comfortable Choice for Your Entire Family! Call today!